We thank you for your support of Pop-Up Market. We had a fantastic year and couldn’t have done it without you. As you know we had a great deal of success. Events took place in Fort Worth and Arlington, dozens of vendors participated, and we received coverage in all major DFW media outlets including WFAA, CBS 11, 360 West, Star-Telegram, Fort Worth Business Press and others. Additionally, we garnered a substanial social media presence, and developed a vast network of local artists. Though we were pleased with how quickly the business grew, we have decided not to continue in 2014 so that we can pursue other business interests. We would love the opportunity to see the Market continue. Should you, or someone you know, have an interest in carrying on our vision of supporting local artists contact us via email. Pop-Up Market is a valuable brand and we’re looking for the right buyer to continue what we started. Again, we thank you for helping us support local artists. Best wishes for a prosperous 2014. 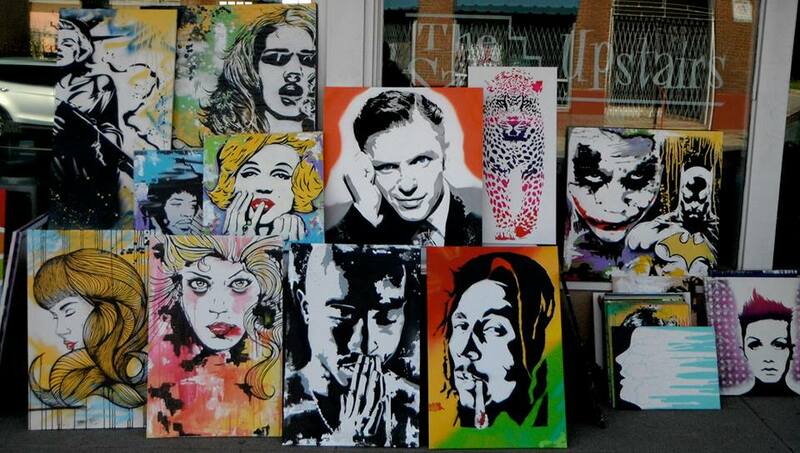 There are no more Pop-Up Market events scheduled for 2013, but you can still get great original handmade art from our artists. Follow-us on Facebook and tell us what you’re looking for. A custom painting, or sketch? 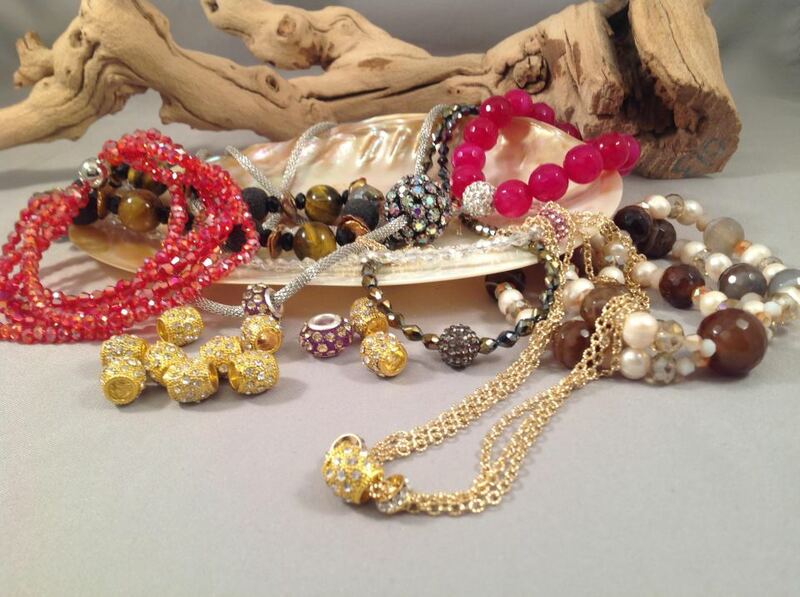 Maybe a one-of-a-kind piece of handmade jewelry? Or just something that you can’t find any place else. Let us know and we’ll connect you to a local artist. Get that perfect gift for the holidays, or something special just for you. 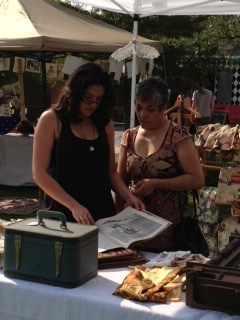 Shop Pop-Up Mar ket noon – 9 p.m. at the University of Texas at Arlington Saturday, Oct. 26. Enjoy free food, free admission and free parking! Find amazing handmade art including: glass, ceramic, jewelry, wood – plus cool vintage collectibles! Bring the kids so they can play in the pumpkin patch and get their faces painted. Stay for the live band, and don’t miss the fire breathers! You won’t be able to shop art like this any place else and get free food any place else in Arlington! Don’t miss it! 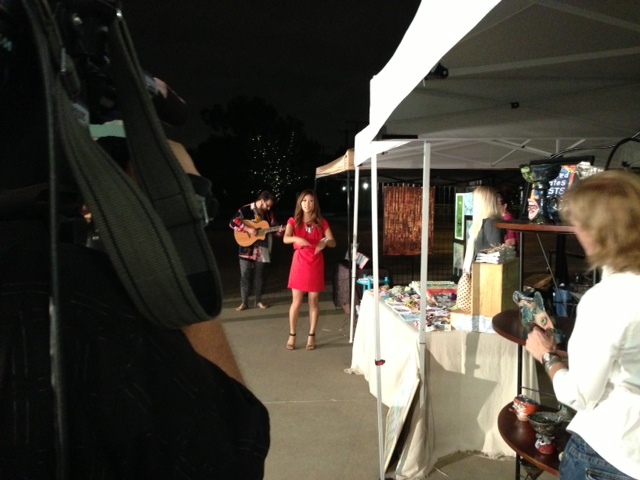 CBS 11 previewed Pop-Up Market live on its morning show. 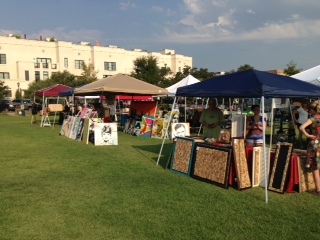 Artists displayed some of their handmade art that will be available for purchase 9:30 a.m. – 4 p.m. Saturday, Oct. 12 at Magnolia Green (1201 Lipscomb Fort Worth 76104). 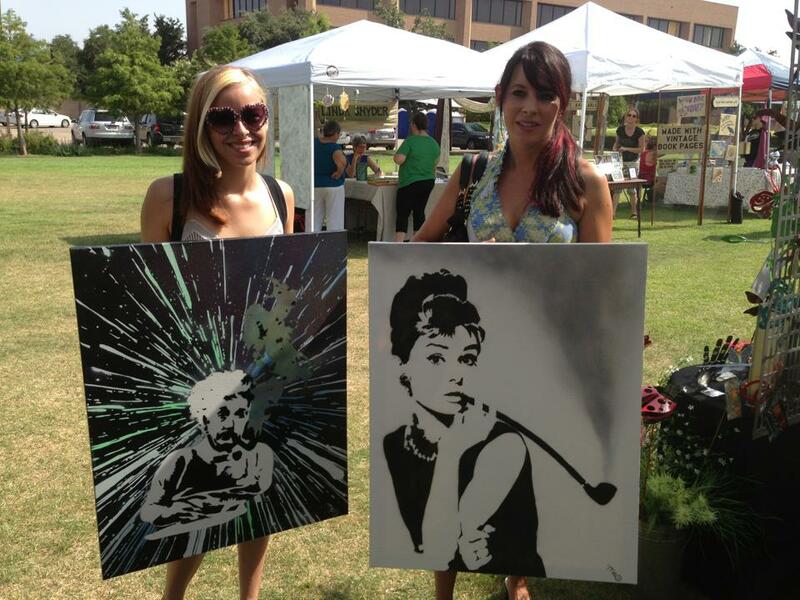 Watch Elizabeth Dinh’s report and see some of the great local art, music and food that will be at Pop-Up Market. You won’t believe the doughnut ice cream sandwich at the end! Your Last Chance to Shop Pop-Up Market in 2013! 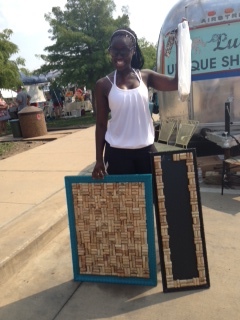 Don’t miss your last chance to shop Pop-Up Market in 2013, 9:30 a.m. – 4 p.m. Saturday, October 12 at Magnolia Green (1201 Lipscomb Fort Worth). 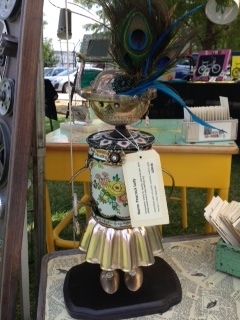 You’ll find amazing handmade ceramic, glass, jewelry, metal, wood and more! 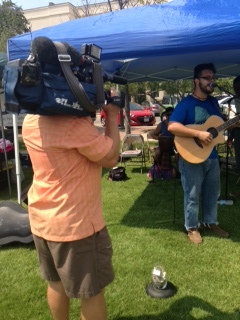 Plus, you’ll hear live music played by local musicians. And don’t forget the food trucks and all the delicious food options! If you haven’t been to Pop-Up Market, don’t miss your chance. This is our last event of 2013! 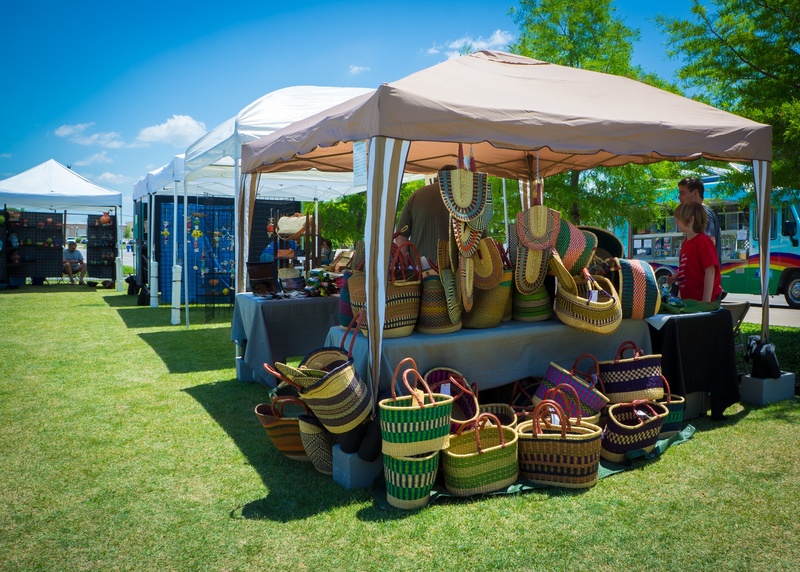 Shop handmade art and vintage goods 9:30 a.m. – 2:30 p.m., Saturday, Sept. 7 at Magnolia Green in Fort Worth (1201 Lipscomb)! You’ll find artwork for your walls, glassware and ceramic dishes for your table, wooden chairs for your porch, and so much more. 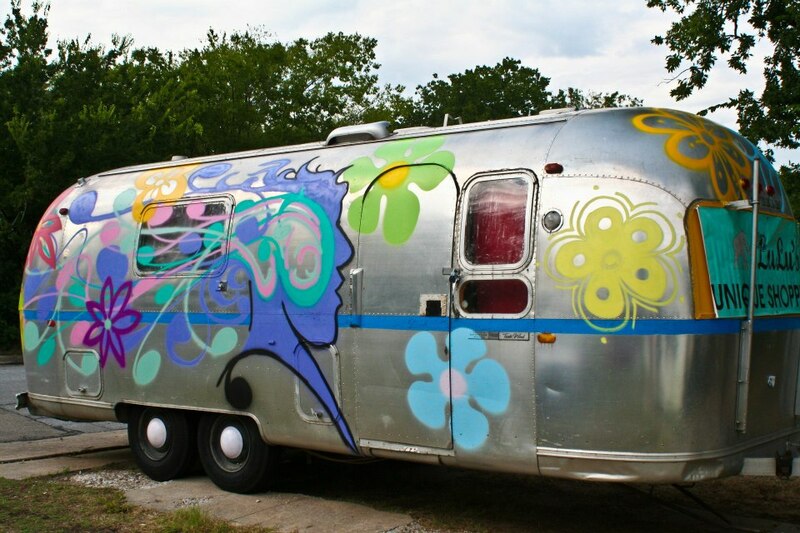 Find funky vintage treasures in a refurbished vintage trailer, and stroll through rows of booths filled with handmade jewelry and kitsch collectibles all made by your neighbors! 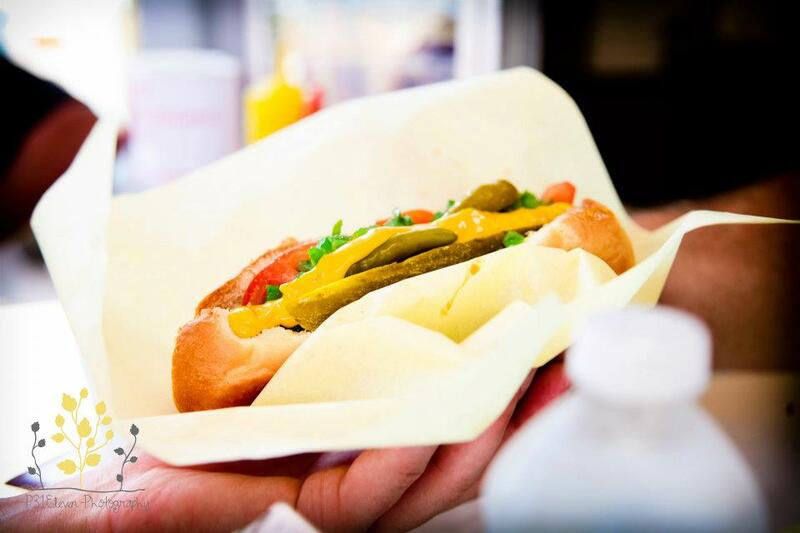 Get transp orted to the Windy City with a Chicago Style hot dog from Sassy Hot Dog Food Truck. 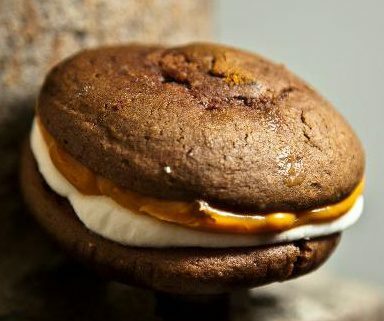 And for dessert – sink your teeth into a whoopie pie like no other from Rockstar Bake Shop’s food truck affectionately called “Layla”. 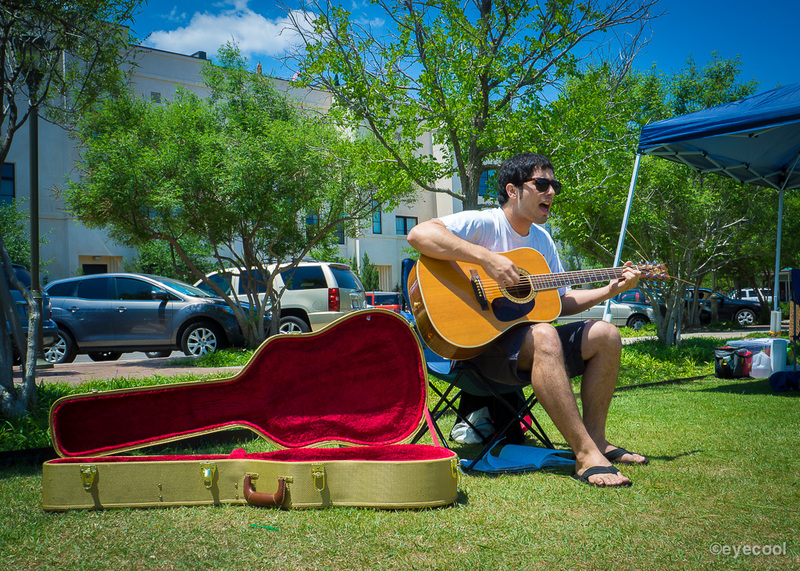 Round out the perfect outdoor shopping experience by listening to live music played by local musicians. Parking and admission are free! Follow-us on Facebook for details on artists and contests! Plus, we’ll have live music and food trucks! 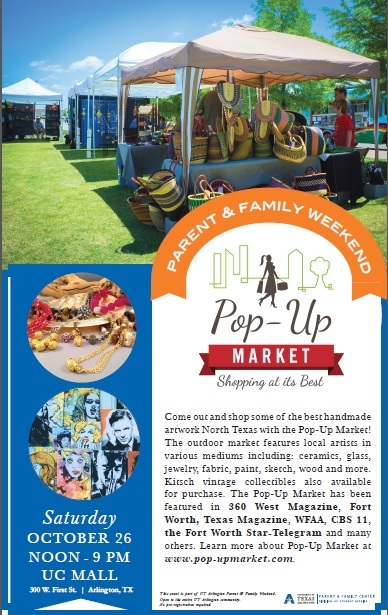 Follow us on Facebook and on Twitter (@Pop_UpMarket) to get all the updates on artists and upcoming giveaways. Don’t miss it!